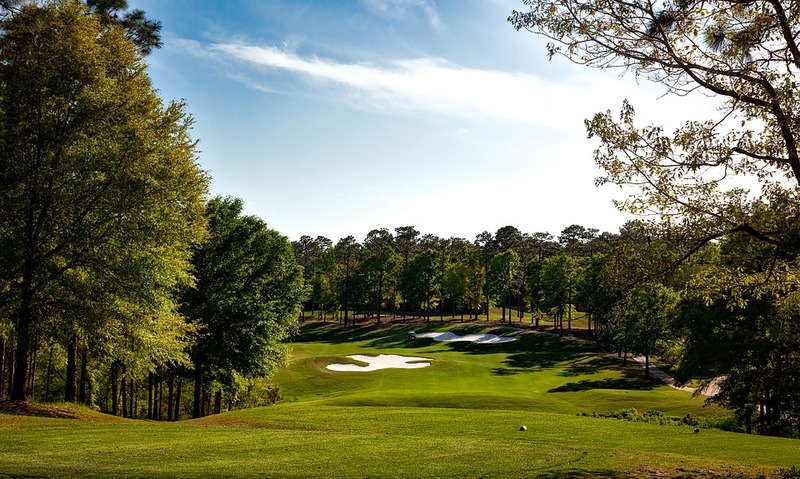 The 2017 Sanderson Farms Championship golf tournament on the PGA Tour is taking place this week from October 26-29, 2017, at the Country Club of Jackson located in Jackson, Mississippi. Here is a list of the prize money up for grabs for the PGA players this week at the Sanderson Farms Championship. The Sanderson Farms Championship dates back to 1968 but it did not became a PGA Tour event until 1994. The Sanderson Farms Championship is a alternate PGA Tour event taking place opposite the WGC-HSBC Champions tournament. As an alternate event, the winner does get a two-year PGA Tour exemption and an invite to the 2018 PGA Championship but gets reduced FedEx Cup points and no Masters invite. Total prize money up for grabs at the 2017 Sanderson Farms Championship is $4.3 million. That is up 2.4% over the $4.2 million in prize money that was up for grabs in this PGA Tour event last year.